In 1927 World Literature Today began as what people then called a “little magazine,” a noncommercial literary publication—in this case, without staff or funding. A German professor at the University of Oklahoma, Roy Temple House kept this publication alive through sheer determination and his passion for promoting literature and literary studies. Like the German poet Goethe, Dr. House believed that magazines could help nations “[to better] understand each other” and move closer to harmony and peace. In twenty-two years at the helm, Dr. House developed and expanded this publication and never strayed from believing that magazines could strengthen the world community. 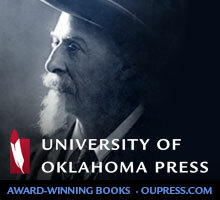 Ninety years later, his advocacy for the social mission of international publishing now motivates a staff of eleven (with fifteen student interns) in a suite of offices on the University of Oklahoma campus, and his passionate belief in the good that magazines can accomplish still drives every issue of World Literature Today. Like the German poet Goethe, Dr. House believed that magazines could help nations “[to better] understand each other” and move closer to harmony and peace. The contemporary WLT is both a publication and a humanities center—that is, paper and online versions of WLT, a second magazine called Chinese Literature Today, two book series, a multidimensional world of websites, world-renowned Neustadt Prizes, Puterbaugh literary festivals, social media, university courses and workshops, book clubs, scholarships, and radio and TV shows. WLT remains a staple in libraries across the US and abroad, and every year more than 300,000 people read WLT in electronic and print formats. WLT has forged a special presence in the world of literature and culture, and we like to think that Dr. House would be pleased and proud. The future WLT will reach a vast audience of print and electronic readers around the globe. Its websites and offices will be a clearing house for information about international literature and culture. WLT will be as much an online humanities center as one located in brick and mortar. It will continue to merge into the realm of media and electronic distribution, and the magazine’s impact on students and literary scholars everywhere will be profound. WLT will interact with an online audience many times larger than its present one, but the passion of this “little magazine” will still be the driving motivation to bring understanding of international culture to the nations of the world. 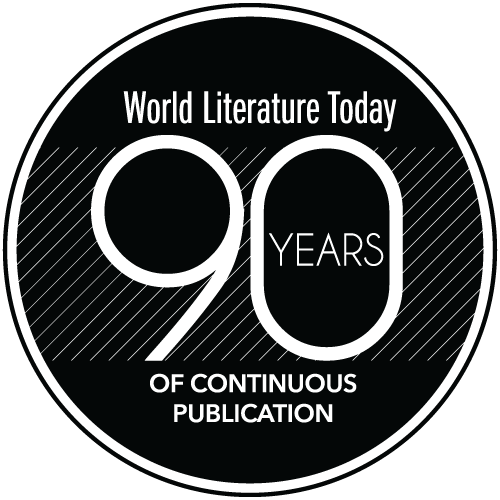 WLT is celebrating 90 years of continuous publication! Join in the celebration and enter to win free books, get a free subscription, or take advantage of our discount subscriptions.